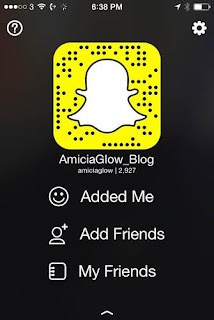 Amicia Glow: 8 WEEK LITTLE BLACK DRESS CHALLENGE 2015 Finale. 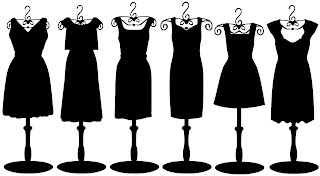 8 WEEK LITTLE BLACK DRESS CHALLENGE 2015 Finale. 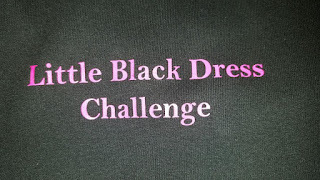 So in this weeks post I will be covering the penultimate week and final week in the 8 Week Little Black Dress Challenge followed by questions and answers. Tough circuit tonight especially on the back of a body conditioning class and a run around the park. Sean then threw in 2 minutes of cardio and an abs blast. Like every week Sean is pushing us, motivating us and convincing us what we are all capable off. I honestly feel my fitness level gone up a notch and in particular over the past 3 weeks. I think the tiny injury I did to my hand and taking a break for a few days made me hungry for more and also served as a reminder of how much I am capable off now. This week saw us 'at one' with the kettle bells again in both sessions- although 2 completely different work outs. I told our trainer that Tuesday nights class this week was my favourite class so far in the Little Black Dress Challenge. We did a similar workout on Tuesday night with the kettle bells we did back in week 1. Thursday night! We went for a jog Thursday night first then headed back to the hall where we did a 50 rep style workout with the kettle bell which involved us doing a number of different exercises with the kettle bells 50 times. It was a great work out to finish up on. So with that I asked you to ask me a few questions relating to the 8 Week Little Black Dress Challenge I always find these so interesting. Thank you very much for your questions and here are my answers. Which do you find harder dieting or exercise? DIETING. This one is so easy to answer. My diet is my biggest demon. It holds me back. But I am getting stronger on that front also. My fitness levels are good. They are what they should be. I love working out and part of the reason why I did the LBD challenge was to prove to myself that I could take on 2 extra classes during my hectic week and do 2 classes back to back. 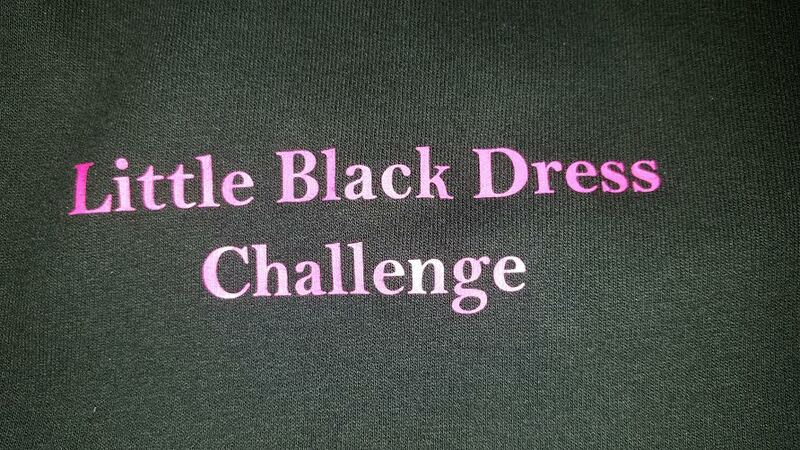 The little black dress challenge class followed a body conditioning class. But yes, my diet is a daily struggle but I am doing all I can in my power to right it. Its been a problem off mine since I was a little girl. Maybe one day I'll dedicate a post on my relationship with food. Do you feel there is more pressure on women to loose weight during the Summer as opposed to the Winter? I'll answer this on a personal level. Yes. I do feel there is a lot more pressure on women (me) to loose weight during the Summer as opposed to Winter and to be honest I feel we put most of that pressure on ourselves. I am putting this out there I DON'T CARE WHAT YOU LOOK LIKE. You could be size 30 or size 0 I don't see your size I see you. But for me I know not everyone thinks like me. And unfortunately I let what other people think of me (my size) get in on me too much that I have no desire whatsoever to go on a sun holiday with my friends until I feel beach ready as opposed to a beached whale. I don't know when I will have the confidence to do so, but it won't happen this Summer, maybe next Summer. 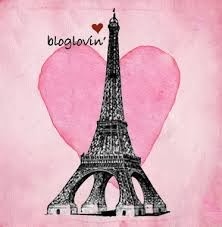 It doesn't stop me enjoying my life in fact I am going to Rome in September with my friend. We have created a bucket list of all the cities we want to visit. None involving wearing a swim suit for now LOL. I know in my bones that my outlook on that front will change. So in answer to your question. Absolutely there is more pressure on girls to loose weight for the summer. Clothes get smaller and tighter and you show off more skin with that comes a lot of pressure of wanting to look and most of all FEEL good. 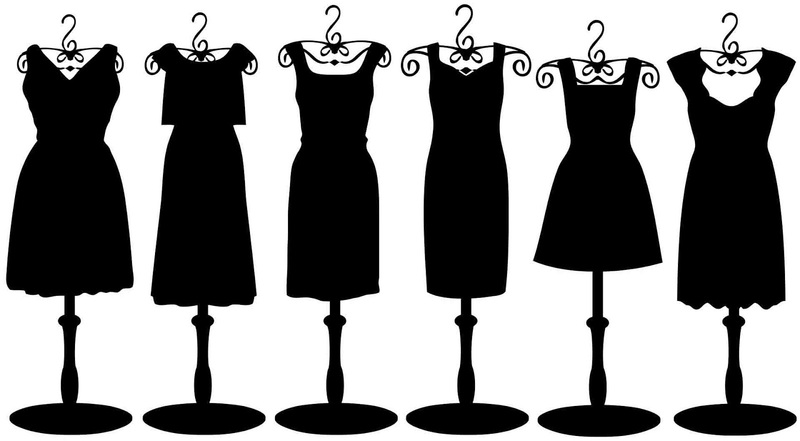 What is your ideal dress size? What a perfect question to follow up on. In all honesty I don't have an ideal dress size. I have a dream of going into any shop and being able to buy off the peg. At the moment I am fairly limited as not all shops carry a decent range of clothes for the curvier woman. And I don't just wear anything. Unless I like I it I don't buy it. If I was to give you a number it would be a 14 or 16 which is not a million miles off me reaching but my ideal would be to walk into any shop I wish and to fit into their clothing. I don't care to much for the numbers on the clothes. I will always be between sizes in anyways. What was your biggest motivation over the 8 weeks? I wanted to get results from this. I guess you could say I was probably my biggest motivation. It was great having my friend doing it with me also over the 8 weeks too coz we motivated each other. This challenge was not to make me into my ideal self body wise. It was an extra work out twice a week on my road to reaching my ultimate goal. What was your biggest struggle over the 8 weeks? Yes! Absolutely. 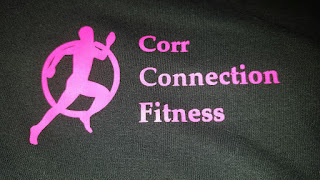 Would I do the training after a body conditioning class again? I don't know ha. Have you been left motivated after 8 weeks and if so have you set a new aim for yourself? Definitely I feel motivated to challenge myself again and I am. I am doing a weights class now where I had the window for the LBD dress challenge. I set mini goals all the time and at this point in time my diet is top of my agenda. I am keeping a food diary down to the last detail and my trainer is checking up on it continuously. On the fitness front I want to increase weight lifting in my week (which I have started) mainly for toning and definition. What is one piece of advice is you would give someone who was planning on doing this challenge or something similar? In a nutshell, don't sabotage all your hard work by NOT eating clean and listen and trust your instructor. They won't steer you wrong. If they feel you can give more then you can!!! What would you say to those who wants to do something like this but find it hard to motivate themselves? If you are unhappy with your fitness levels and weight then something like this is ideal for you. Not only are you wreaking the benefits of a really good workout, we all know a solid workout releases the happy hormones, you get to meet new people and have a laugh!. The girlies are one of the best parts. We have a laugh. There is no judgement and we motivate each other. So there you have you have it guys. Overall the little black dress challenge was a success I definitely came down a dress size and I am continuing with my journey every day. 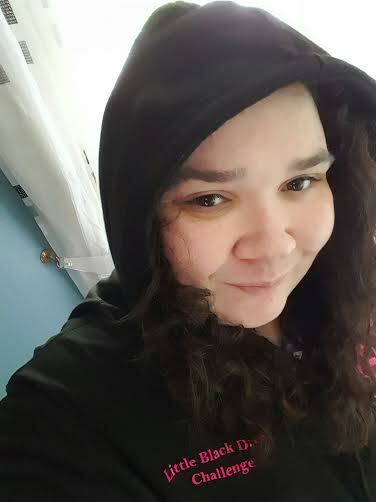 We recieved a hoodie from Sean on completion of the challenge I love this! I don't have many 'rewards' for doing much so I this makes me happy. And last but not least I am shamefully plugging my snap chat. Do you snap? I do daily snapchat vids and pics so give me a follow and I'll follow you back. Have a wonderful week guys, Ill be back soon with a totally different topic.